Life of a GWB Chamber Intern: "A Day in the Life of Liz Jensolowsky"
Our next star in the Life of a GWB Chamber Intern blog series is Elizabeth “Liz” Jensolowsky. Liz is a senior at Wilkes University. 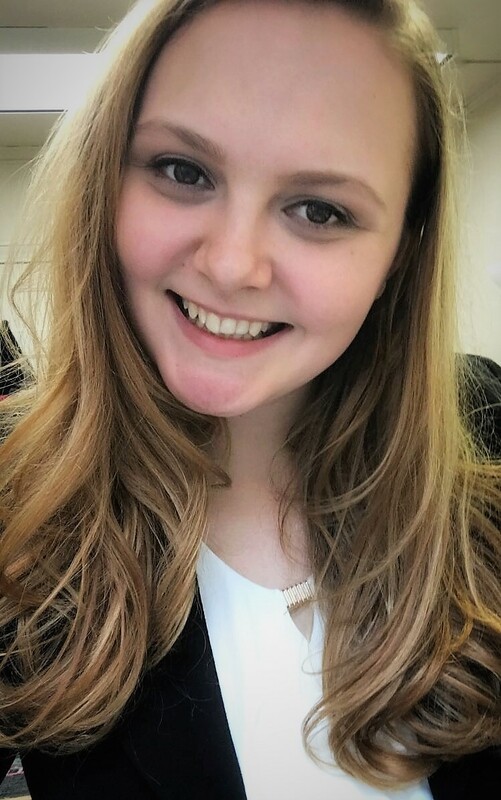 She is a Marketing major at the university and interns at the Greater Wilkes-Barre Chamber as a Wilkes-Barre Connect Intern. A typical day for Liz starts off with a quick run to the gym or practicing yoga in her apartment. She then goes to class from 9 a.m. to 12 p.m., eats a protein filled lunch, and then off to the Chamber to work on her many internship projects. Alexa and Mariah. At the Chamber, Liz is currently working on research for Wilkes-Barre’s THINK Center, which houses the Wilkes-Barre Connect program and is always looking for various marketing opportunities. Although most of Liz’s daily routine consists of school and her internship, she has many tasks outside of that. Liz has created her own business selling essential oils, called OilyLiz, which allows her to pursue her passion for social media and marketing. She utilizes the social media platform Instagram to build a brand for her business and inform her audience of the benefits of essential oils. OilyLiz’s Instagram has caught the attention of almost 300 people in just one month. She and a friend recently organized an Essential Oils 101 class at Wilkes University to inform students and faculty about the uses and benefits of essential oils. Liz is also highly involved in the community and her school. 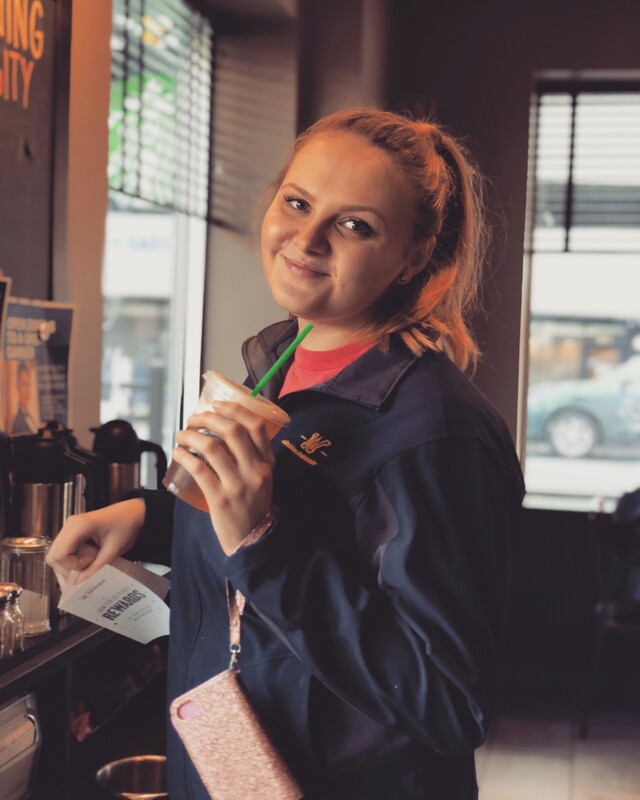 She works a as Student Ambassador, was a part of the planning committee for the Wilkes University Glow Run 5k to raise awareness for suicide prevention, and is a member of Intercollegiate Leadership Wilkes-Barre. “I love both business and human development,” says Liz. Although her plans are not set after graduation, Liz knows that she wants her work to be meaningful and make an impact and she’ll do that while dabbing on some peppermint and lemon essential oils to get her through the organized chaos.